Welcome to our website! Through this website, we will be promoting many of our events and keeping you guys (the members) informed about volunteer opportunties, scholarships, and meetings! 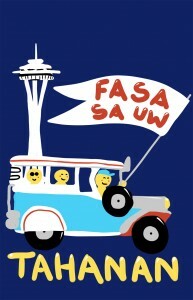 So stay tuned and don’t forget to add us on FaceBook, Twitter, and YouTube for more FASA in your life. Those links are provided for you in the top bar. P.S. If you want to see what FASA’s been up to so far and what we have done in the past check out our youtube page posted on the top bar.